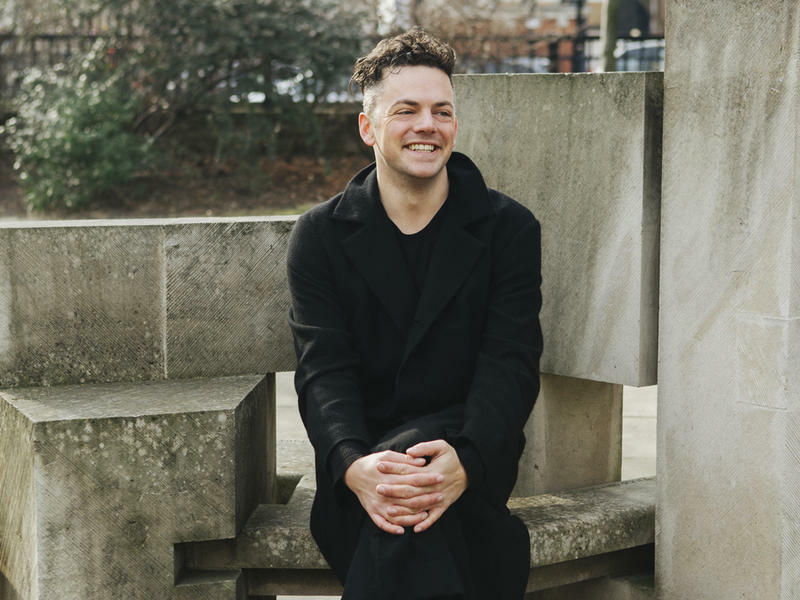 This week we bring you the East Coast premiere of Nico Muhly’s new organ concerto, a co-commission from the Philadelphians, LA Philharmonic, and London's Southbank Center. Muhly dedicated the work, Register, Concerto for Organ and Orchestra, to his good friend James McVinnie, who will be the soloist in this performance. The title refers to the many possibilities for the selection and combination of stops on an organ that produce the instrument’s marvelous kaleidoscopic palette of tone colors. The organ also makes an appearance in Tchaikovsky’s Manfred Symphony, which falls between his 4th and 5th symphonies. Tchaikovsky was inspired by Lord Byron’s poem about a tormented antihero in the Swiss Alps looking back on his wayward life, and it’s a powerfully dramatic work, not often performed because of its length, complex structure, and need for the organ at the very end. Organist James McVinnie chats with WRTI's Susan Lewis. During intermission, WRTI’s Susan Lewis will have backstage conversations with James McVinnie, and music director Yannick Nézet-Séguin. Be sure to listen this Sunday, April 14th, from 1 to 3 pm, on WRTI 90.1, and streaming at WRTI.org! Listen again on Monday, April 15th at 7 PM on WRTI HD-2.